truth be told there's a lot going on. ha! there you have it. 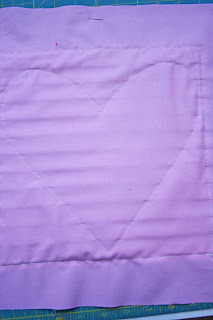 i'm sewing and sewing...and the blog...quiet. eh. had a couple of wonderful chats with friends about balance between blogging, family and "other"...or rather lack there of. eh. truth be told my family will always win. if everything ended tomorrow, my husband and children are what matters the most. period. and speaking about family. 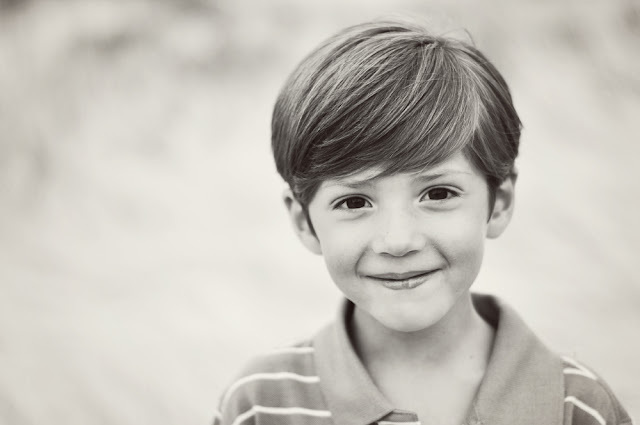 i know some have mentioned that i've changed a few things here on the blog about what i write about, mainly about my kids and spouse. let me explain why i've quit writing about my kids as much. about a year-ish ago one of my sons came up to me and said "mom, can i ask you something. please." i took one look at him and saw what he wanted to say was pretty important...i answered "what is it? of course." "can i ask you not to write about me on your site anymore." i got that feeling, you know that one in that starts in your throat and goes down the deepest part of your stomach that accompanies where you've done something wrong or someone thinks you've done something wrong to them. i'm very much white personality YUP, married to a therapist can you tell! disclaimer i am just highlighting the descriptions of the personality colors on that site. we're not affiliated with that site nor do i know anything about that site and i don't recommend buying or filling out any personal info. you can find more info about the color code from this book. i am most happiest when others are happy, i hate tension, but i especially hate making someone feel bad. 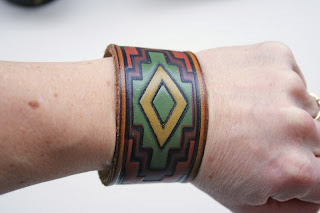 don't worry i defend myself and my family if ever put in a corner, (that's the Colombian fiery side in me that comes out when it needs to ) but right at that moment i saw my child sad, about something i had said on the blog. i guess even though it was hysterical what had happened and when i wrote it he was laughing too, and he was laughing when it happened, somewhere down the line, it wasn't funny anymore and he was hurt. so from that moment on, i made it a personal mission never to have one of my children come up to me hurt about something i've written about them on the blog. since that moment i have to get an actual "okay" from each of my kids to write what i write if it includes their name or picture. that also includes my husband. (and he's kind of upset he doesn't get more blog time, because he "is so hilarious and would like all of you to know of his hilarity". oh dear heavens). and he does do a lot of funny things, but it takes time to write it all out and blah de be blah...and when he gives me so much material it all gets jumbled if i don't write it down right there and then. i'll try to be better about that. he really is funny. so last time i wrote about the kids and the husband that i got an okay on was here and here. truth be told, most of my time is spent with the littlest one. that one there, with her back to me in the picture. she and i have the most time together, even though she goes to school every day, she's still home more than the three boys, they go to school and the minute they walk in from school it goes a little like "HI MOM!!! NO HOMEWORK! I'M PLAYING WITH_____"
i get about a nano second to say "did you have a good day, are you SURE you don't have homework?!" so with all that said here's a little personal update. son #1 is doing well. if you've been around you've read of his and my struggles. he's been doing great and we've seen SO MUCH GROWTH in the last 6 months it brings tears to my eyes just to write it. he's doing well, trying new things, (heaven help me that trumpet is going to get annoying if he sticks with it.) he's made friends that come to our house to ask for him :D <---that's a huge grin. and he's growing up some. oh we still struggle, but with all our more stability in life in general i think he's feeling that peace too. son#2 well that kid is nicknamed "big brain" he's in some talented class that's too smart for me. i can't seem to get enough books downloaded for him to keep up with his reading. and yeah. he's doing just fine. friends and all the other stuff 10 year old boys do. son#3 is well...my happy little child that probably sees everyone as muppets and the colors of the world are fluffy and happy colors. constantly need to pull that kid down from the clouds, and the only time things are "wrong" in his world are when he's hungry or about to get the flu. must be a happy place to live sometimes i wish i lived in that place. the girl she's uh...blossoming into a big girl. her dog is still her best friend, and she's made some human friends here as well and missing her other human friends from our last place. and well she's taken on the role of taking care of the boys as i should or would if i saw what they were up to. she's pretty funny sassy too, but if she doesn't want you to think it's funny, she gets pretty feisty. should be an interesting teenage years. the spouse: is missing his friends/co-workers that are all spread out everywhere now and some left behind making the new program awesome. :) BUT he's also loving doing what he's doing, and the experimental "i don't know if this is really going to work" side private practice has at times, taken a mind of its own where he feels like he has too much side practice going on. which is a good problem to have, but stressful as well no less. sigh of relief he loves what he's doing. my home is still very bare. painted? yes. do i like the color. hmmm, i don't know. but it's staying up for at least a year. and i promise to show some of the progress soon. and me...well hmmm...how am i doing. okay? some weeks i find myself one step away from a panic attack. yup, two days ago i cried my eyes out because i felt i had too much on my plate and i couldnt figure out a time to take a shower/take a minute to breathe...but thankfully that just comes in spurts. for the most part. i'm doing well. at least that's what i keep chanting out loud when i feel like i've bitten too much for me to chew. yup those are my whys right now. why the blog is so quiet, why i am who i am, why i haven't written more about my family lately and why i get up in the mornings. so i guess we're doing "normal" and that my friends is awesome sauce to me. aside from the crying fit the other day. hope you handle your normal well, and that all is well in your house. i'll be over here. doing a lot of whatever "normal" means. happy valentines day from our house to yours. may it be filled with pink and fluff, and lots and LOTS of chocolate. 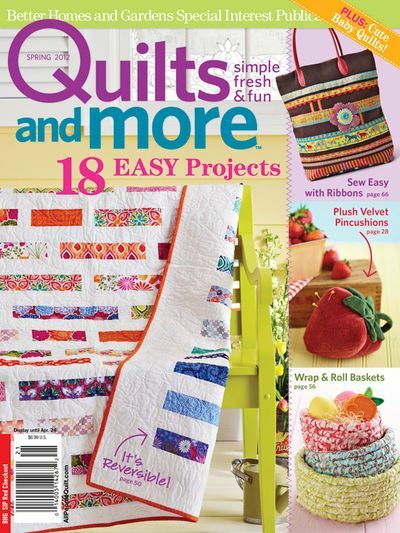 i got in the mail my cute issue of quilts and more the other day. and lo and behold i also got my cute little baskets ahem featured on the little side corner OF THE COVER. not in the front and center or anything but still ON THE COVER. 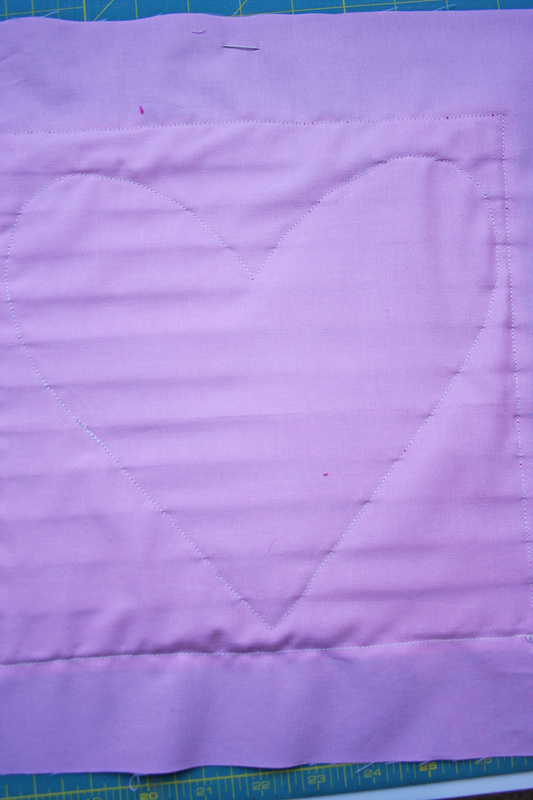 no that adorable cute quilt belongs to the talented kate and sherri. it's a really great magazine! and it's pretty cool getting to sit in a magazine with some pretty cool kids. like joanna, camille, zombie, aneela, and lauren + jessi...i just hope they don't figure out that i'm the nerdy kid at the table going "don't notice that i'm a dork, don't notice that i'm a dork..." :) kidding the best thing about actually getting to meet all of these beautiful women and talk to them...is that they really are pretty dorky themselves too. oh man one way ticket out of the table coming on. no really they are all NORMAL. but with some insane talent, but pretty down to earth. and that is very nice to know. ONE controller than they did and how is the world SUCH AN UNFAIR PLACE where things like this happen! !...that's when i'm thrown back into reality, of nothing has changed, still a chaotic mess of a person they call mom and honey. yup. me+kids+real life+husband= chaotic mess of a life where i forget about some of the cool accomplishments i've got under my belt. but a good life none the less. 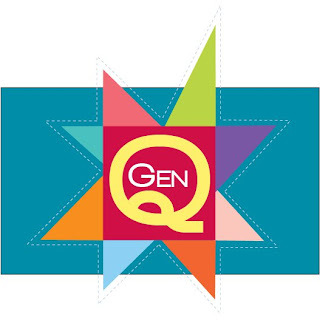 FAT QUARTER SHOP HAS CHOSEN MY BOOK TO BE BOOK OF THE MONTH!!! whoot! check out the little shpeal on me here. buy the book for 20% off here. 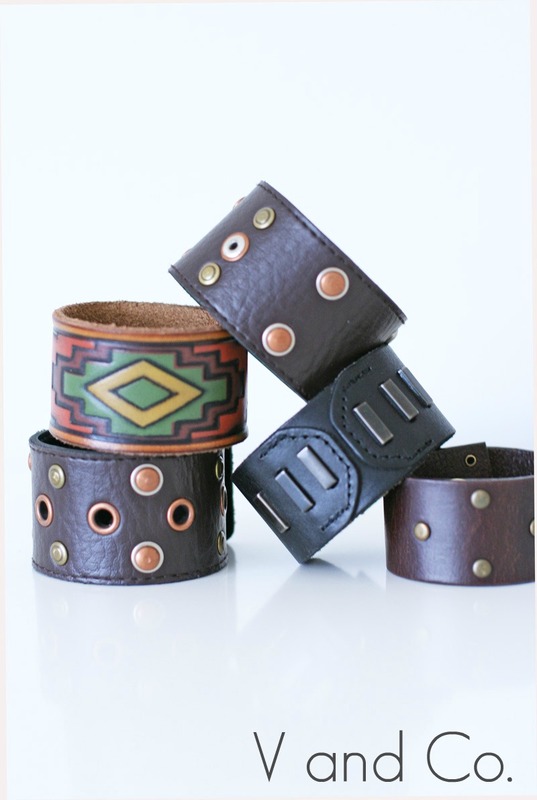 where i get to hang out with Sweetwater (yay! hi there ladies!) and the ever cool natalie chanin of Alabama Chanin . 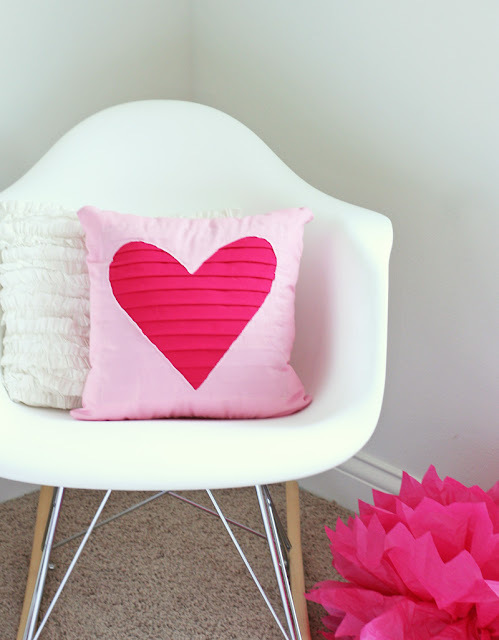 last year i made a reverse appliqued gathered heart pillow. 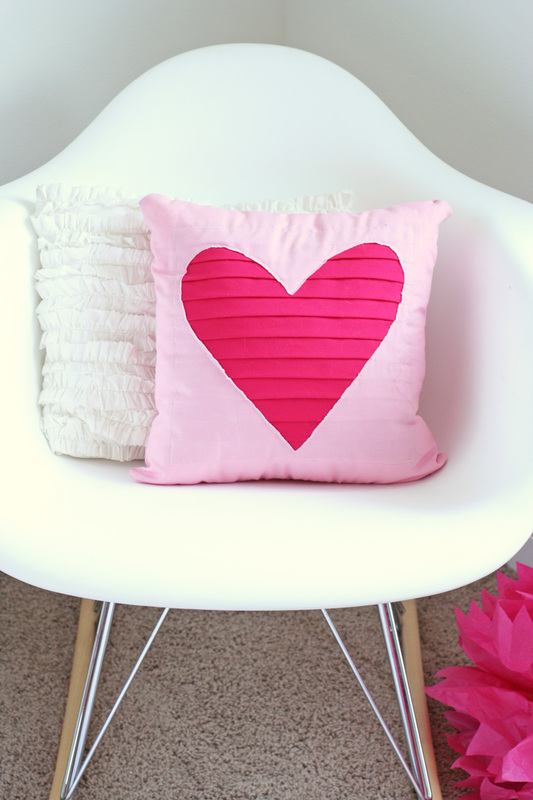 so this year why the heck not do a reverse applique pleated heart pillow. try saying that 10 times fast. i dare you. so if you want to add a little bit of pleated flair to your holiday here's a cute and kind of easy project. 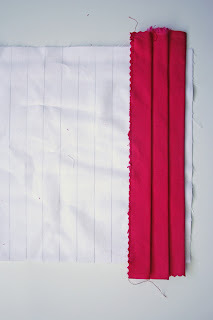 -if you are using left over jelly roll strips take out three coordinating strips. 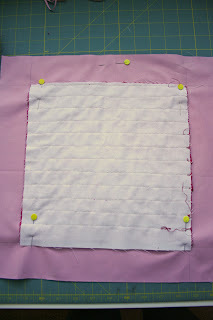 - 1 square cut from muslin or left over layer cake square at 10" x 10". 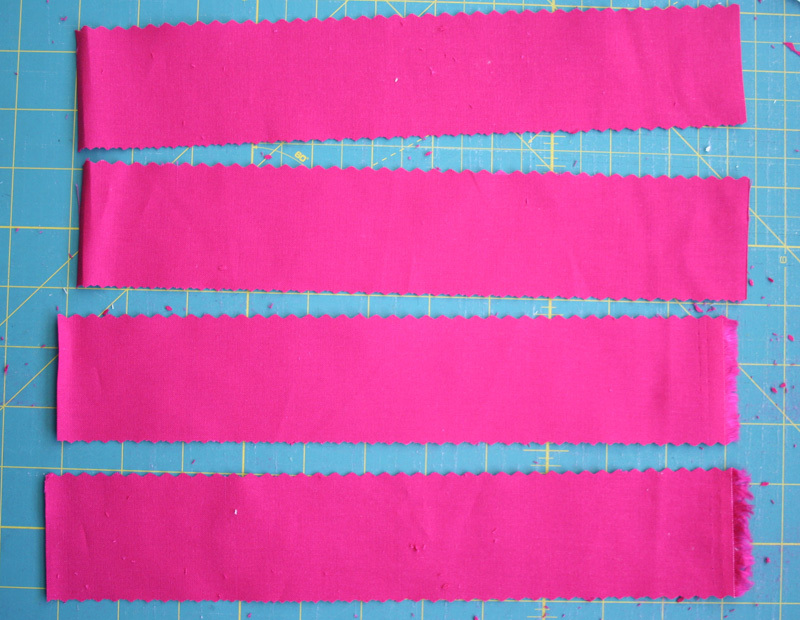 -2 pink squares (or whatever outside fabric you want to use) cut to 14" x 14"
1. from each of your 3 strips you will get 4 small strips. 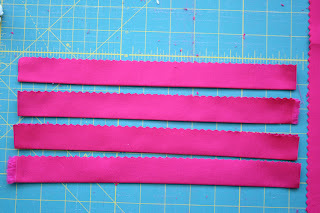 2.cut your strip in half length wise (where the crease is) with scissors. 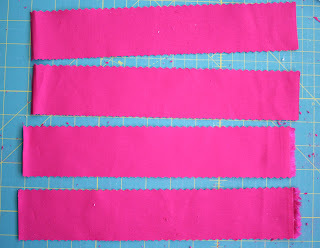 3. fold again in half your two strips and cut with scissors again. -you will now have a total of 12 strips. 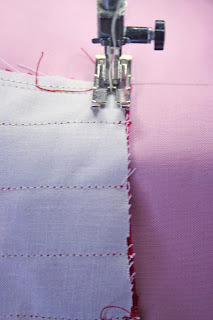 -with an iron fold in half width wise your strips and press with an iron. 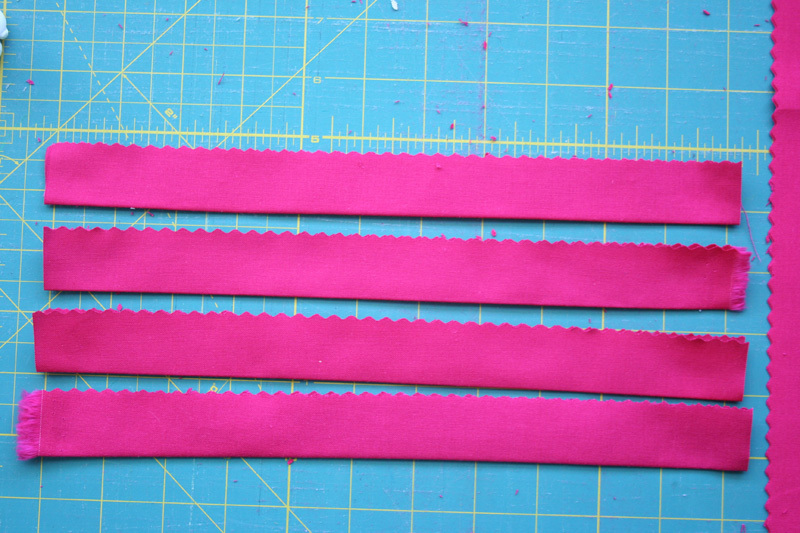 make sure your two raw edges are nicely lined up. - do this for all 12 strips. 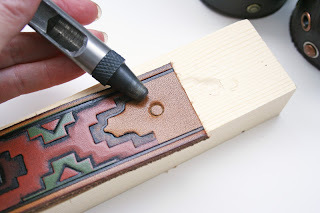 -now take the strip and place your raw edge right up to the very last drawn line. 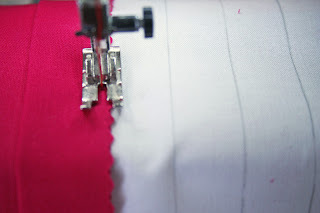 -using around a 1/8 seam sew your raw edge side down onto the drawn line. 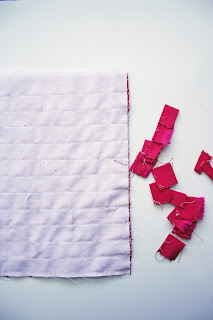 -once you are done with your first strip, place the second strip right above the first strip on the next drawn line, repeat! 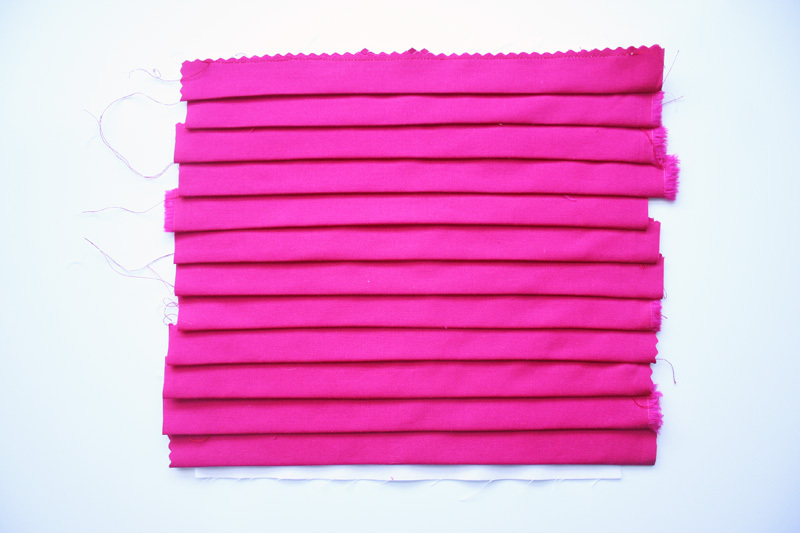 -this is what your pleated block will look like now. 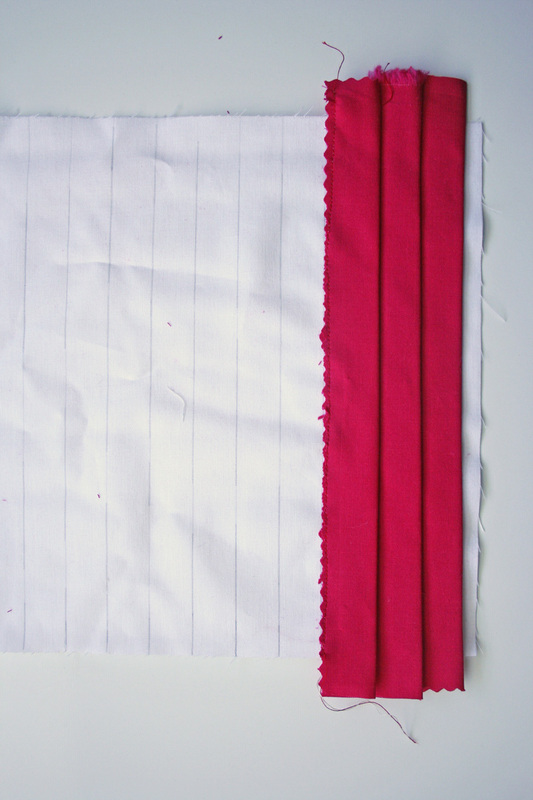 ** notice how the finished pleats are facing towards me and the raw edges are on the top. 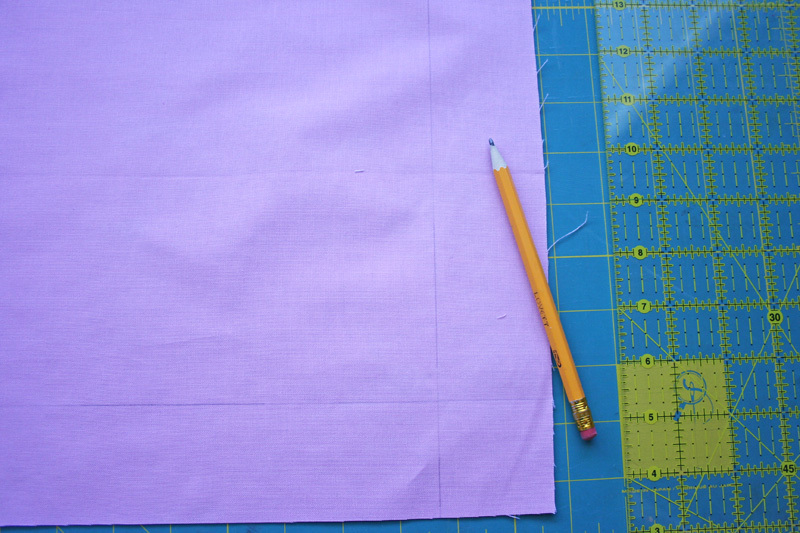 the raw edge top is the top of the block and the finished pleat is the bottom part of the block. **also notice how it's all kind of wonky and not very straight...no worries! -turn it over and cut off those excess pieces of pleats. 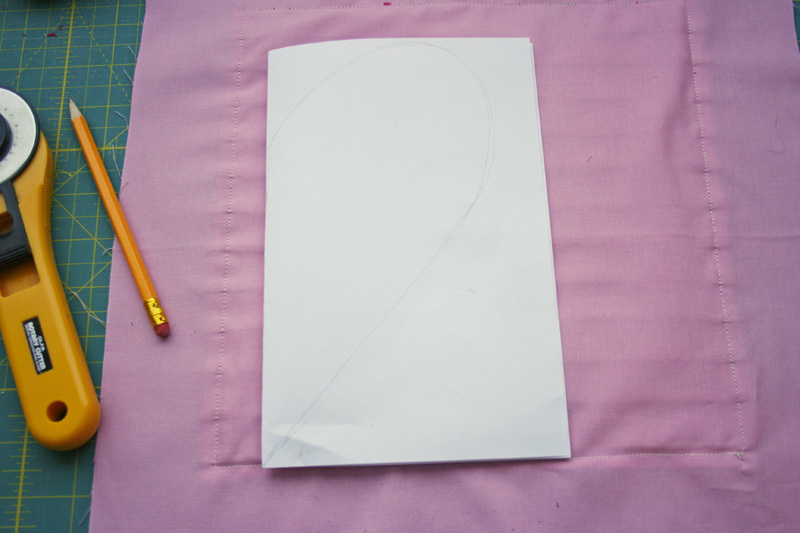 -now grab one of your 14" x14" squares and your pencil and ruler again. 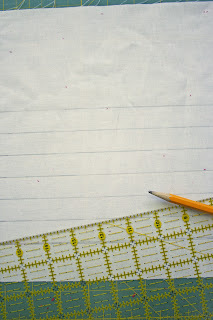 -this time on the wrong side of your fabric measure in 2" from the edges and draw lines. 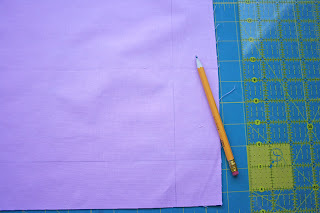 -using your drawn square place your pleated square inside the drawn lines. *when you place your pleated square make sure you place the raw edge of the pleats up and the finished edge closest towards you. -and stopped a 1/4" from the first corner. 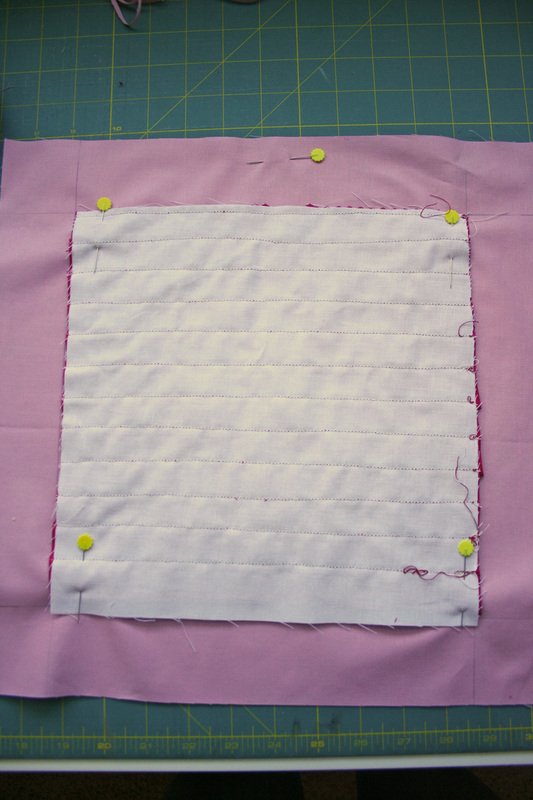 -then i rotated the block (with the needle still in the fabric) and continued to sew with my 1/4" seam. -repeat around all four sides. 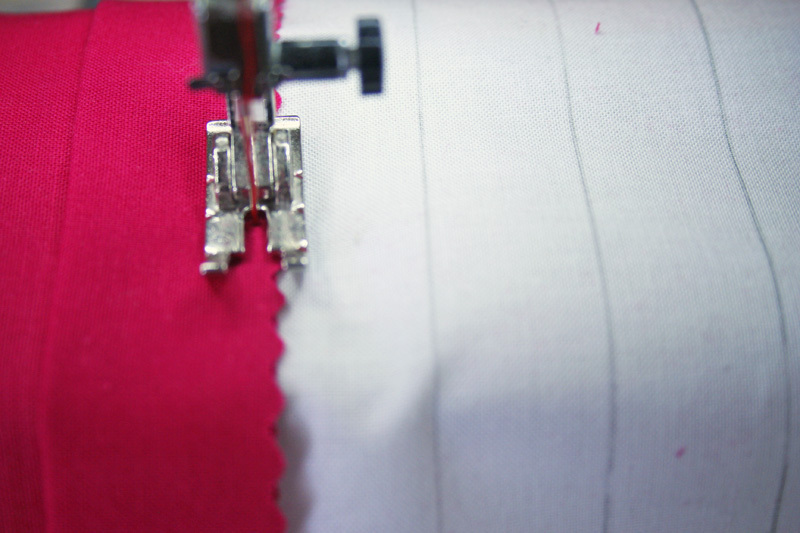 back stitch when you get to the beginning stitch. 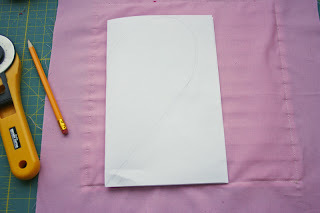 -next get your 8" x 11.5" paper and fold it in half width wise and draw half a heart. -cut it out and open it up. make sure the heart fits inside your sewn square. 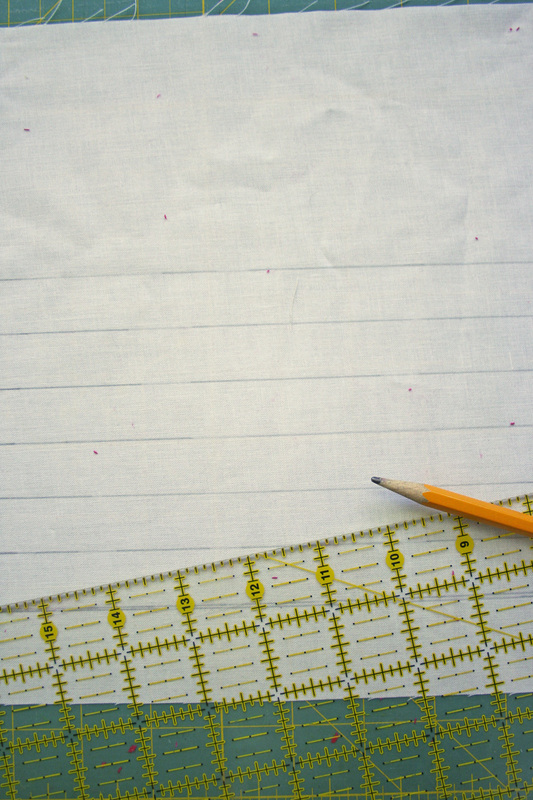 -with your drawn line as your guide, sew right on top of your drawn line. 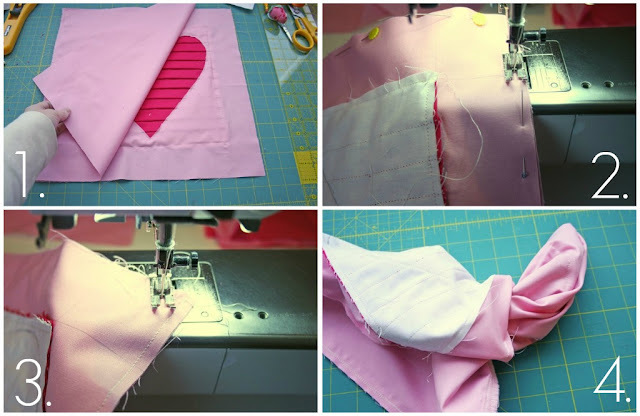 - turn it around and you are ready to start cutting away your extra fabric! 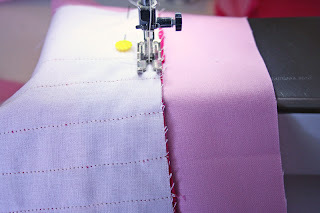 -carefully pull your top layer (right side of fabric) away from your pleated layer sewn underneath. 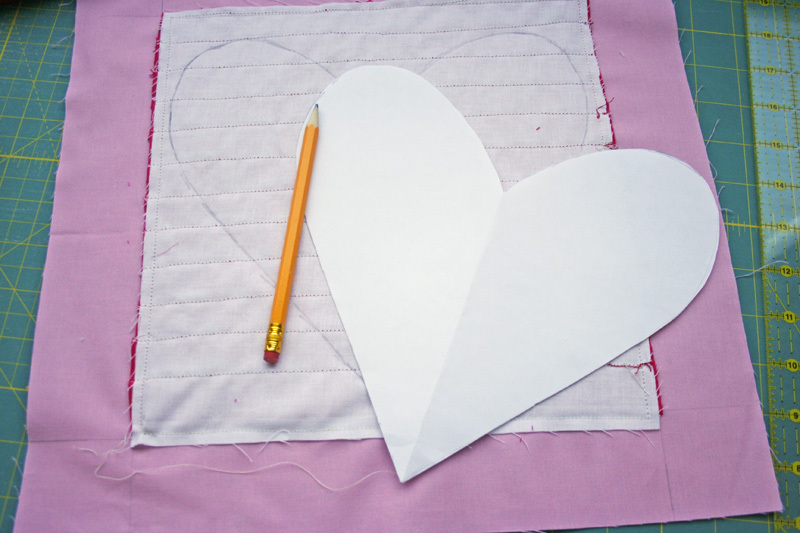 -with scissors cut a slit into the middle of your heart area. 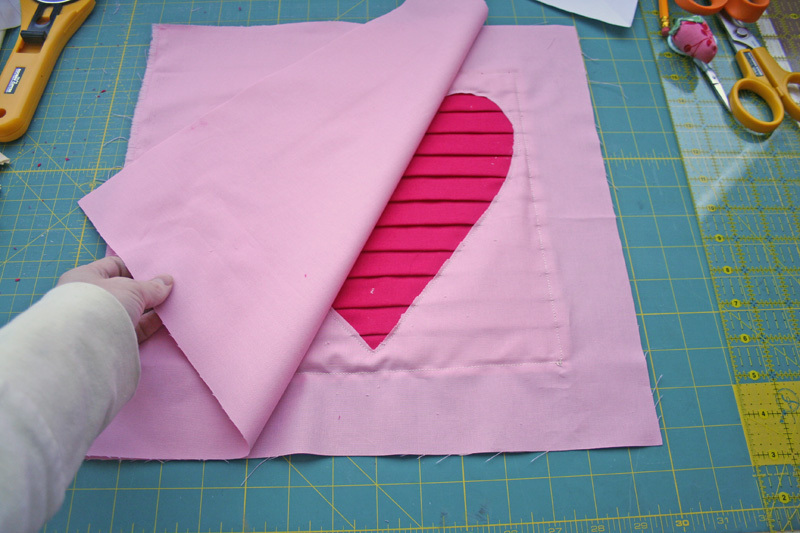 -cut close to the sewn heart line MAKING SURE YOU DO NOT CUT ANY OF THE PLEATS IN THE PROCESS!!! 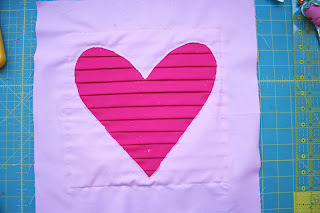 -continue to cut around the whole heart leaving your pleated reverse applique showing! 1. place the second 14" x 14" square right sides together with your appliqued heart. 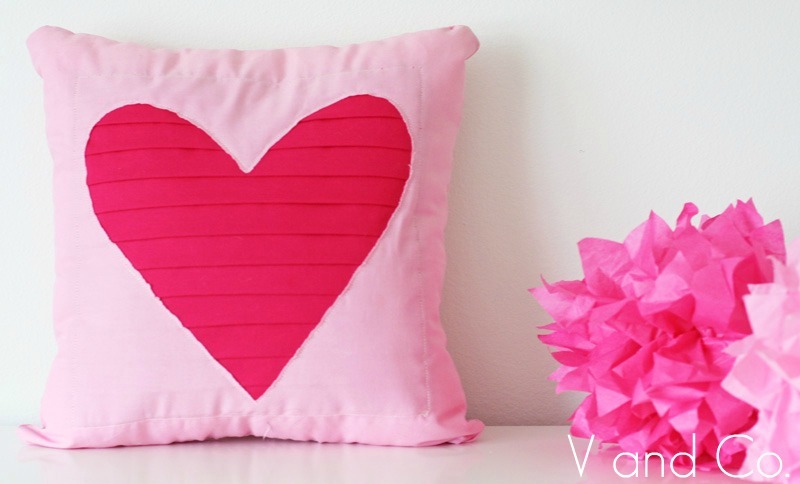 2.sew using a 1/4" seam around three sides of your pillow. 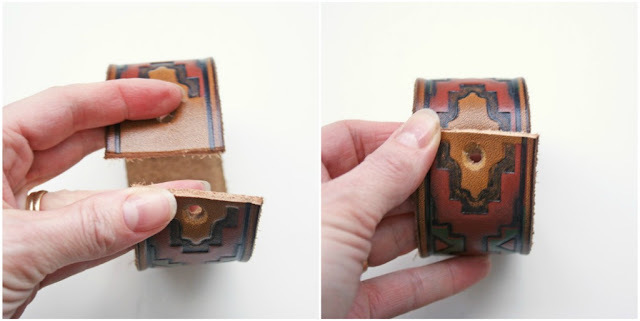 the last side leave an opening of at least 3" - 4"
i got together with MSQC to do a video of this tutorial! you need to check it and say hi! 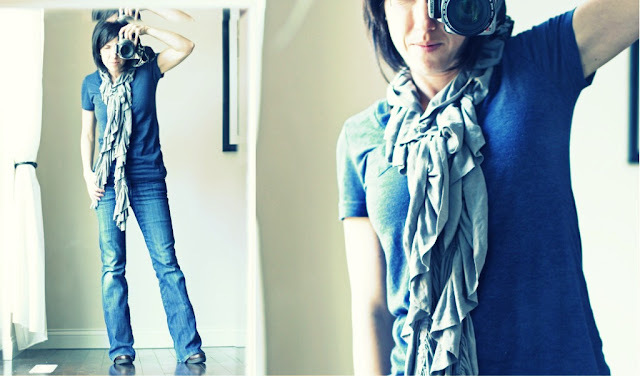 -i wore my scarf from my book and i loved it as much today as i did when i was making it and put it on for the first time. -i got a *little* (ha! more like a lot) overwhelmed with some of my decisions, took a breather, then got newly excited with all my new future projects. -love that its raining and friday. 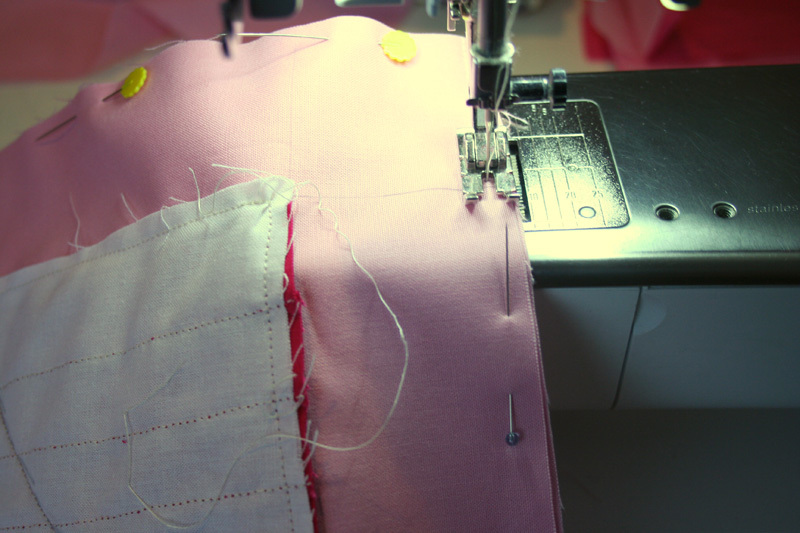 -didn't sew one stitch today, but got a lot of other things done. -realized i ate a whole bag of chocolate chips because i didn't make any cookies this week yet the bag is empty. -need to call my mom. 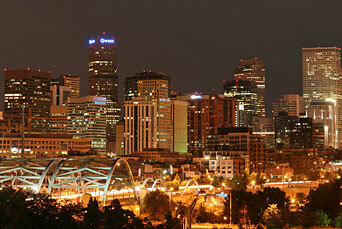 -i'm getting ready to welcome home the husband and just got word he doesn't have to work at all this weekend. -am going to get off the computer, grab my camera, and take the last few pictures of the couple how to's i can't wait to show you next week. ps happy super bowl too. i'm not into it this year but i'm sure a lot of you are! 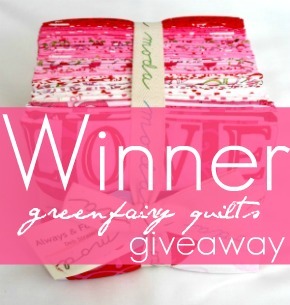 winner of this lovely fat quarter bundle is # 364 liz (your email address has already been sent to judi of green fairy quilts. you should be hearing within the next few days from her! thanks for all who entered.